A few minutes walk from Dalston Juncion and Dalston Kingsland Rail Station. 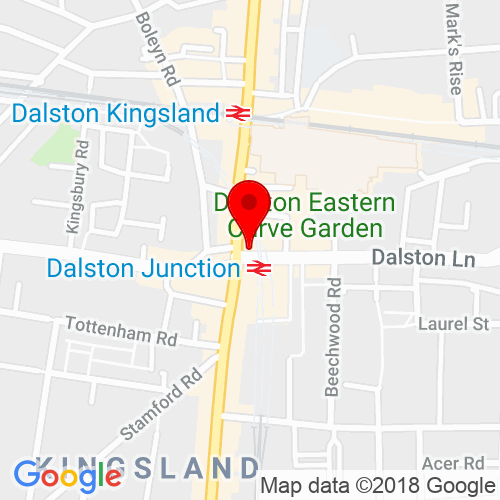 The following stops on Kingsland High Street are all within walking distance to the salon, M, L & P.
Click here to see the current price list for Rush Dalston. Located in the heart of Dalston, the Kingsland High Street, a stone’s throw away from both Dalston Junction and Dalston Kingsland stations, our newest salon is designed to place you in the utmost luxury. As soon as you head through the doors our team are poised to provide you with the best possible experience. 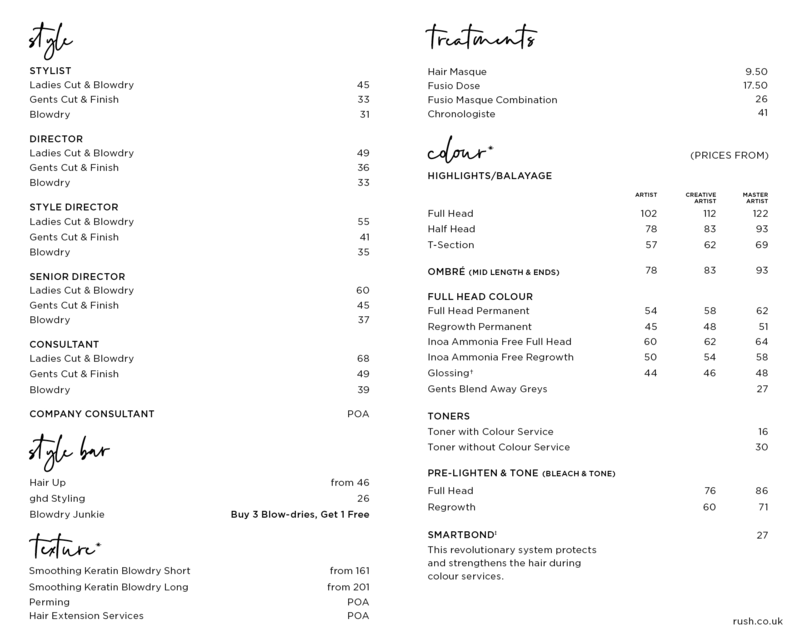 Relax with an indulgent head massage, a choice of beverage (tea, coffee or something a little stronger) whilst our award-winning team sets out to provide you with your brand new look. 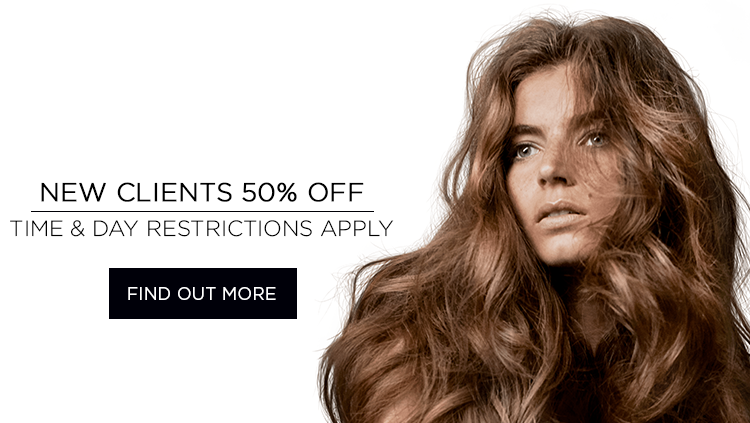 Our expert stylists are trained not only to provide colour and cuts but are specialists in other services, such as Brazilian Blow Dry and Hair Extensions, meaning that we have everything in our locker to ensure that you can have the look you’ve always wanted. We’re firm believers that hair should have more to it than a great look. It should feel great too. That’s why we blend made-to-measure treatments, tailored to provide the best care for your hair. Whether your hair is too dry, or you need to repair damaged ends, our expert team will provide the tender loving care needed to bring out the best of your hair, leaving you looking, and feeling, you very best. If you want to know more about our services and what we can offer you, please pop in and see one of our Front of House team members.